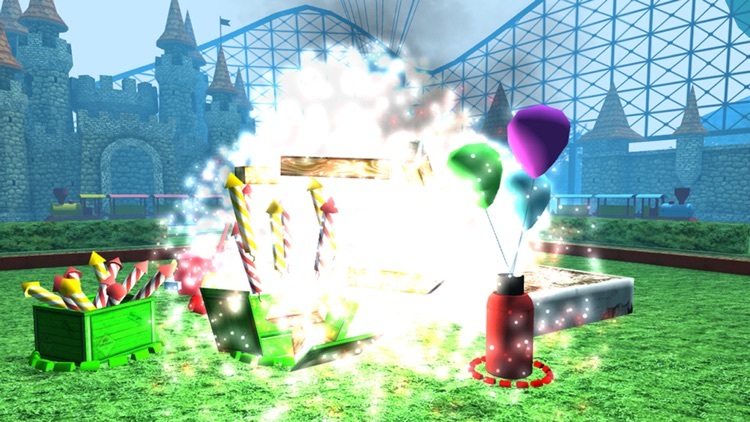 Like the original Demolition Master, only you get to flatten structures in holiday settings with colorful explosives! What makes a great holiday atmosphere? Explosions and fireworks, thunder and demolition - it's that simple! 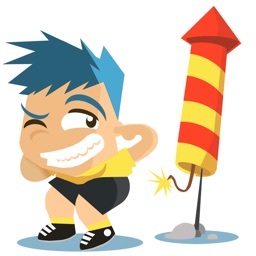 Light the fuse and make some 'Boooom!' 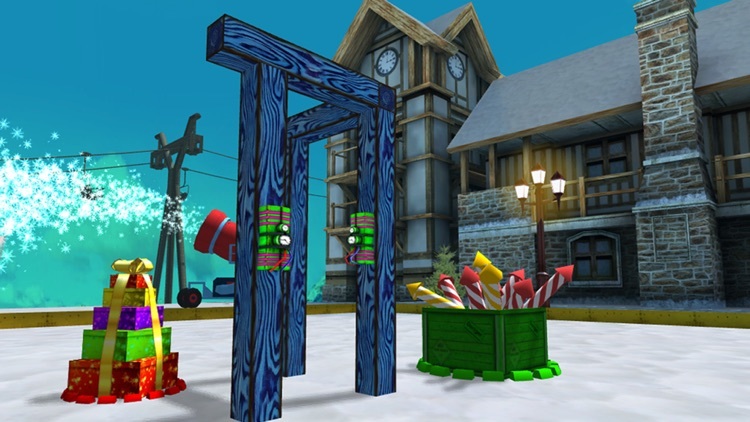 in Demolition Master 3D: Holidays. 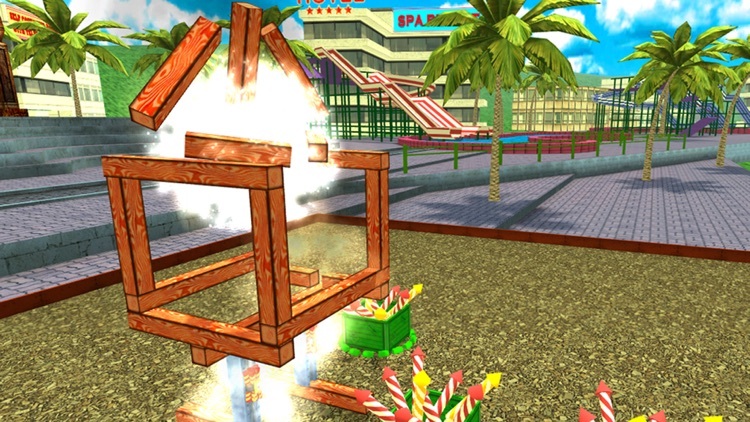 In Demolition Master 3D: Holidays you need to explode everything standing in your way. 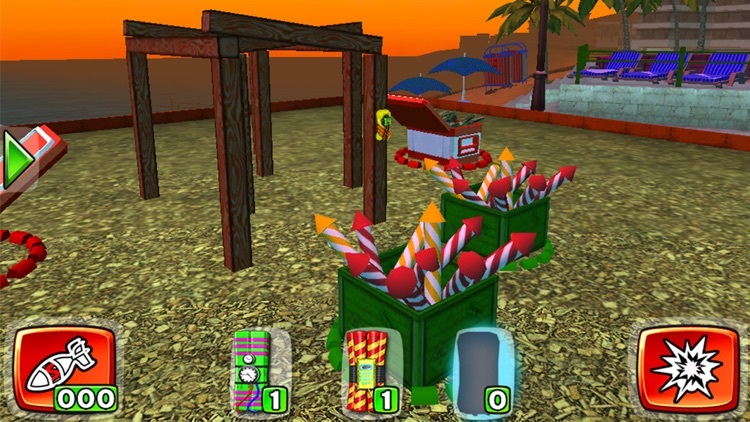 The most important thing is to plant your explosives correctly. 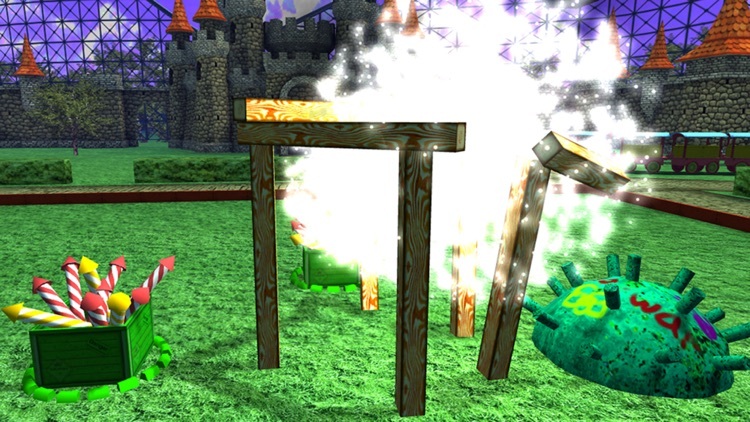 Careful bomb placement will yield bigger, more effective explosions, blast after blast! 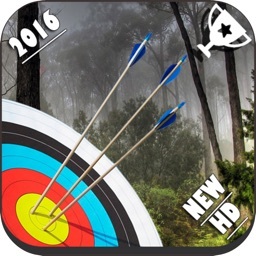 Use your skill to launch debris in specific directions to hit targets and score big points. Plus, of course, have the most fun in the process! 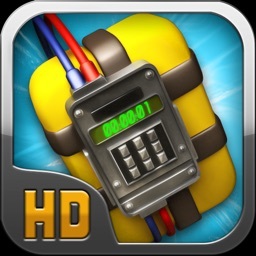 60 locations with fascinating logical tasks, amazing 3D graphics and many many blasts are waiting for you! Burn! - 60 arcade levels. That's a lot to blow up! 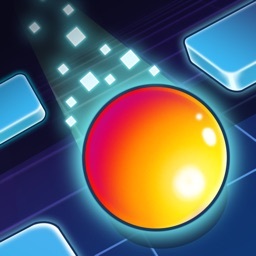 - Explosive visual effects. Enjoy the Booooom! - Cool music. Get on down! 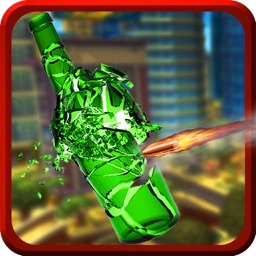 - Holiday atmosphere for your explosive fun! - Social gaming network Game Сenter, OpenFeint (leaderboards & achievements). Feed your hunger not only for demolition, but also fame! - 3 bomb types (Standard, Advanced and Special). Blasts are your passion, aren't they? - And a superbomb - the Tsar Bomb of explosive weapons! 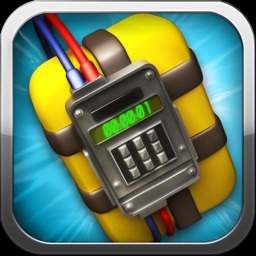 Today’s AGF list includes a strategy game, an education app, and a converter.